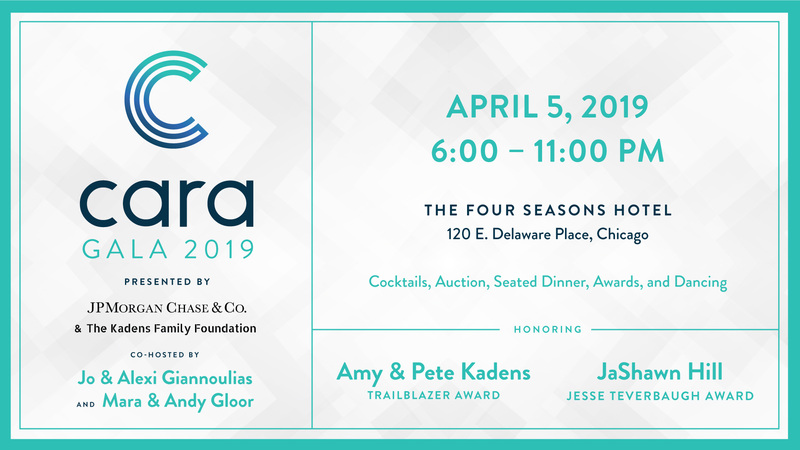 Join us as a volunteer for the Cara Gala! Cara is looking for volunteers to help make this years Gala a success. Be a part of Cara’s signature event! If you are interested, please contact us via the button above or the contact tab in the menu. Start the message with “Cara Gala 2019 Volunteer” and we will reply back with details!